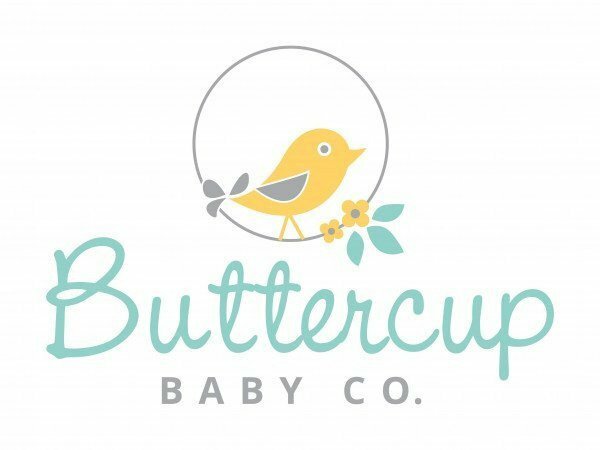 Buttercup Baby Co. is an independently owned modern baby store located in Las Vegas, Nevada. Baby Buttercup Co. is your one stop shop for your baby needs, carrying products such as infant car seats, baby strollers and feeding accessories. 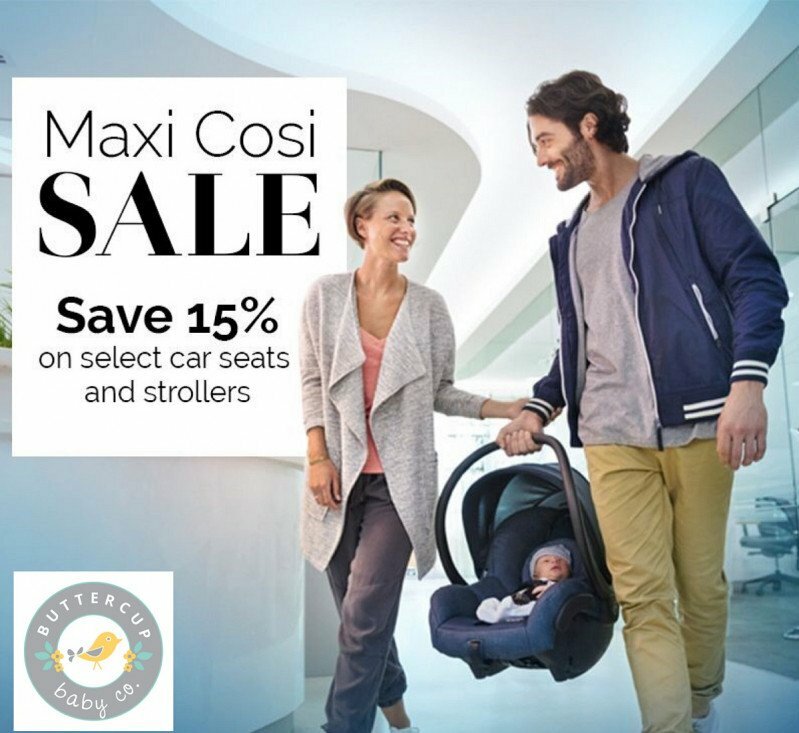 Select Maxi Cosi Car Seats and Strollers are now 15% off ! Come in for a free demo.